Prof Wilkins is Head of the Department of Medicine and Director of the National Institute of Health Research / Wellcome Trust Imperial Clinical Research Facility at the Imperial Centre for Translation and Experimental Medicine and Prof Lan Zhao is Professor of Experimental Medicine at Imperial College London and Academic Director of the Imperial College Biological Imaging Centre (BIC). Profs Wilkins’ and Zhao’s research interests are directed at identifying novel drug targets for pulmonary hypertension, developing biomarkers for assessing response to therapy and using pulmonary hypertension as a paradigm for developing novel therapies from the laboratory to patients. Apollo and Profs Wilkins and Zhao will collaborate to discover selective inhibitors of the zinc transporter ZIP12 as a novel approach to the treatment of pulmonary arterial hypertension. Zhao et al. Nature (2015) 524:356-360. 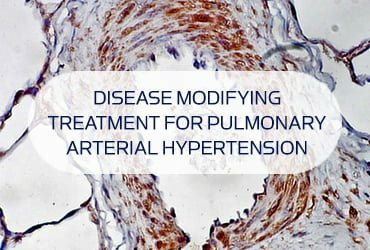 The zinc transporter ZIP12 regulates the pulmonary vascular response to chronic hypoxia. doi:10.1038/nature14620.